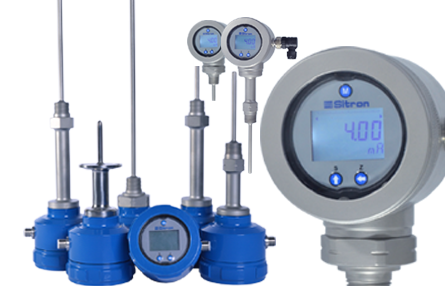 The STD-T Temperature Transmitter is ideal for temperature control and mesaurement in industrial process. With 5-digit multifunctional LCD display, it allow the user to view the measured variable in PV (process value), percentage and current in addition to having a permanent bargraph with real-time reading. The STD transmitter provides 4…20mA analog current signal, can be remotely reconfigured usind Hart communication protocol. It uses technology with Pt100 platinum sensor with great precision and stability. All STD transmitter are made with an acrylic window on the cover that make the display always visible.